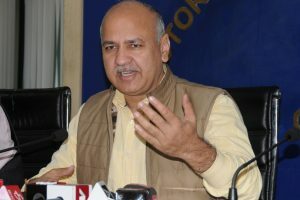 In a Monday statement announcing the writing venture's acquisition by the publisher Penguin Random House India, Sisodia said this book was going to be a document about the "idea of India through education". 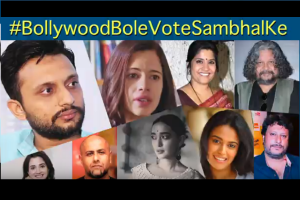 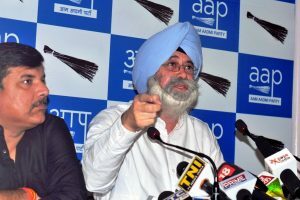 The video was shared by the official Twitter handle of Aam Aadmi Party and Congress. 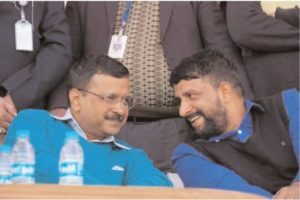 AAP continues to face a crisis of leadership due to lack of popular leaders with a mass base and the party is therefore desperate for an alliance in Haryana even if it means compromising its ideology on corruption. 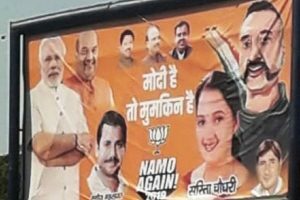 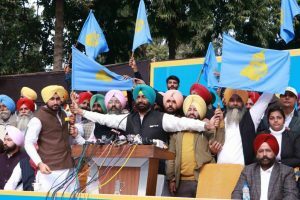 This is completely unacceptable since it has the potential to destroy the very foundations and value system of our armed forces, drawn from the vision, the spirit and intent of the Indian Constitution”. 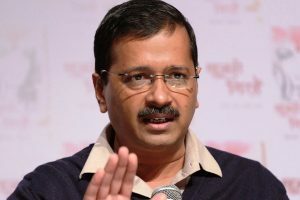 Kejriwal, while speaking on full statehood for Delhi during a discussion in the Assembly, said he will start a movement from March 1 and organise people undertake the fast. 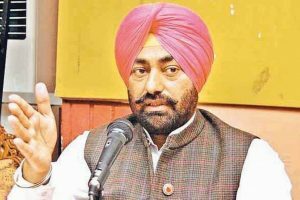 In a core committee meeting of the Punjab unit of AAP on Friday, Mann's resignation was unanimously rejected and a resolution was adopted to send it to the central political affairs committee for review. 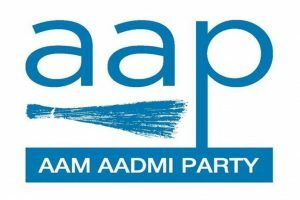 The AAP has retained two sitting MPs; Bhagwant Mann (Sangrur) and Sadhu Singh (Faridkot). 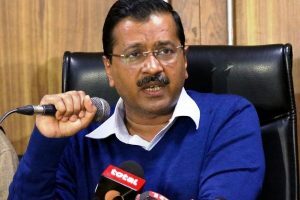 "The school clinics will be started in Delhi government schools with an aim to improve the health and nutrition of the students. 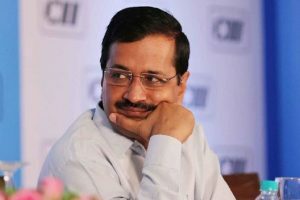 Locations of 265 School Clinics have been finalised." 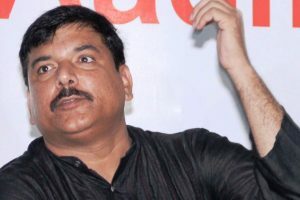 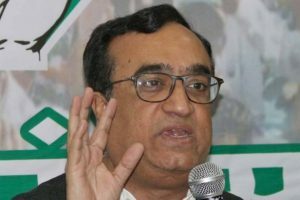 Sanjay Singh said the details of the seats and candidates would be finalised by February-end. 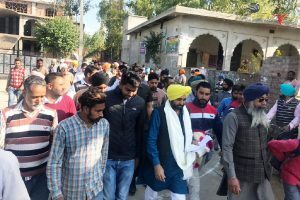 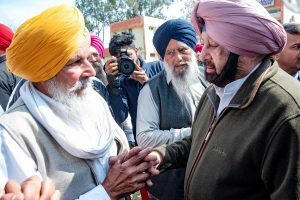 Khaira also sought an amendment in the anti-defection law saying it was anti-democratic that only two-third members of a party could defect and not individuals. 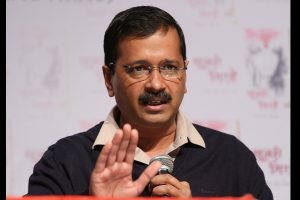 "Will be briefing media tomorrow... to explain the reason of leaving AAP and my further plans," he added.